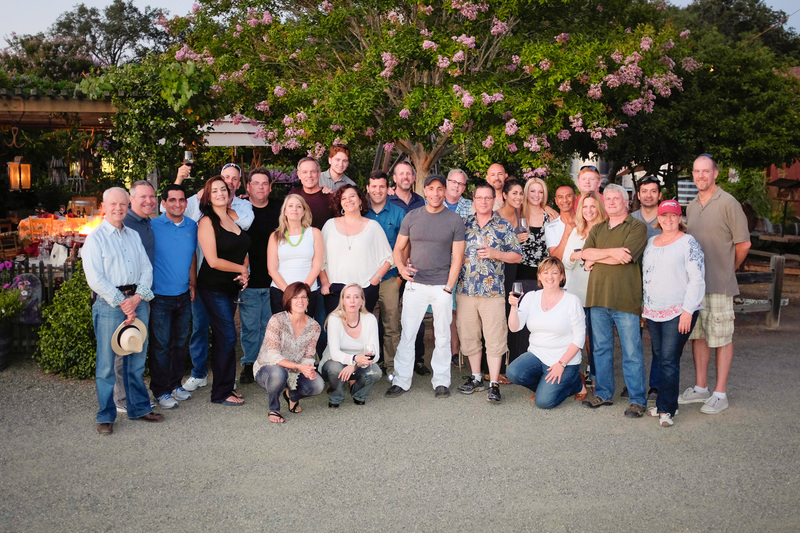 Tudal Winery hosted an event at their winery in St. Helena yesterday. We knew the event would feature excellent wines and food, but when we learned that there was no driving involved, we jumped at the chance! Thank you for such nice coverage! And come back to see us soon!